The Cold War Years. A Hot War in reality. Part 6. An Iconic picture of the face-off between the West and the East. 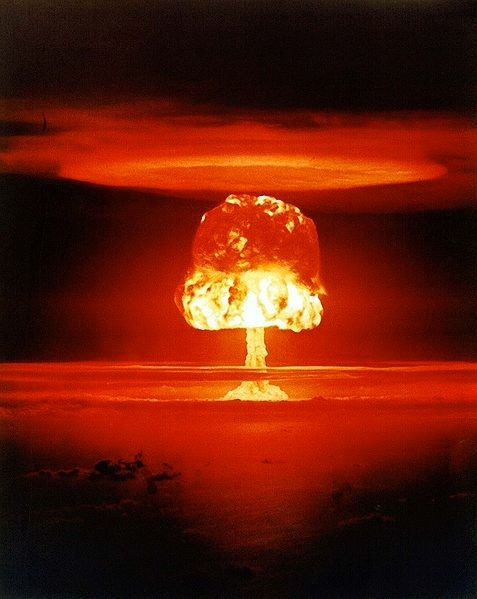 The Cold War truly starts – October 1961. 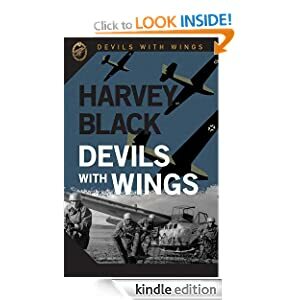 I shall cover various aspects of the two opposing forces, providing the backdrop and background information for my trilogy. In 1984/85, the Warsaw Pact was already a significant force, the Soviet Union in particular. To counter this NATO, the North Atlantic Treaty Organisation, assembled its own force of arms along the Iron Curtain. 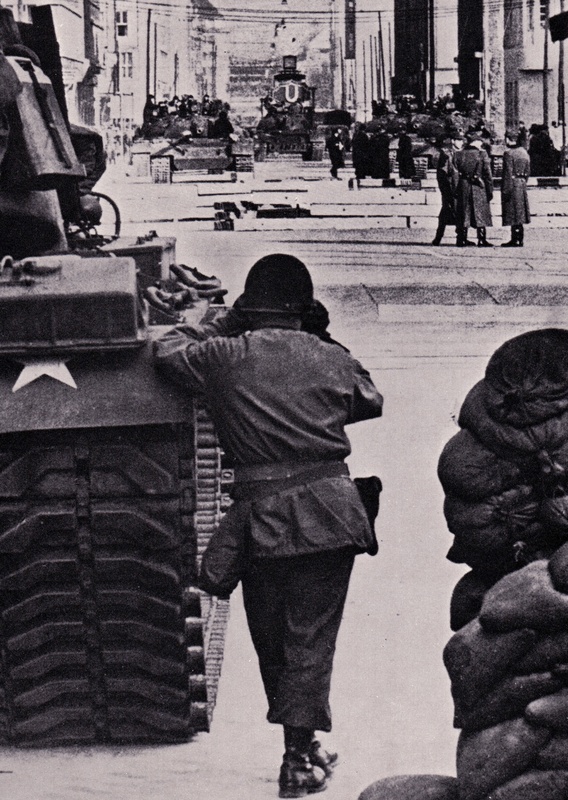 Not just as a show force against the communist ideals purported by the East, but because the likelihood of Warsaw Pact troops, led by the Soviet Union, crossing the Inner German Border was a real possibility. Allied Forces Central Europe, AFCENT, would have to take the brunt of any attack by the Warsaw Pact forces. With responsibility for Parts of Europe stretching from Denmark to the borders of Austria, it had three subordinate commands. The two key ones, Northern Army Group, NORTHAG, and Central Army Group, CENTAG. For this and the next Post, I will concentrate on NORTHAG. Northern Army Group Insignia. 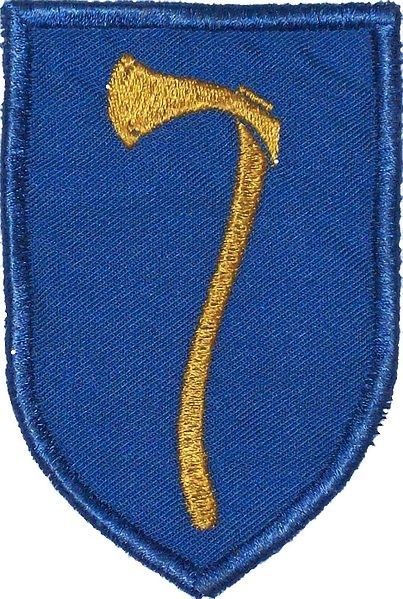 During the building of the Joint Headquarters, a Frankish battle axe was discovered and subsequently used as their emblem. They chose it because the Franks were a West-European tribe defending against attackers from the East. 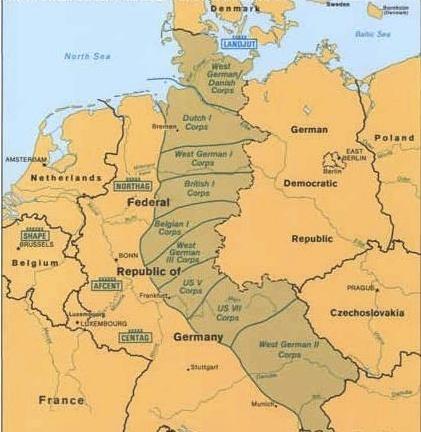 For the defence of the Federal Republic of Germany, NATO used a ‘layer-cake’ principle. 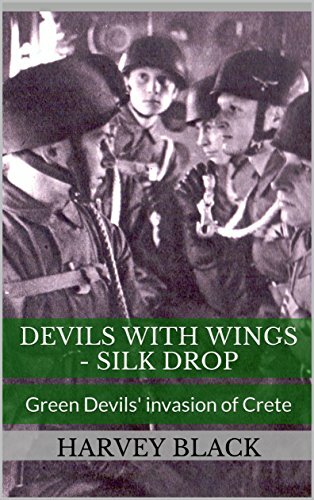 The country was sectioned into layers, with a designated Army Corps taking responsibility for its defence. Northag had 1 Dutch, 1 German, 1British and 1 Belgium Corps. Once Reforger was enacted, a US Corps would provide additional reinforcements along with additional troops from Britain. Northern Army Group consisted of four Army Corps; 1 Dutch Corps in the north, beneath that 1 German Corps, 1 British Corps and 1 Belgian Corps. NORTHAG’s area of responsibility ran from the North German Plains, south of the river Elbe, to the city of Kassel. 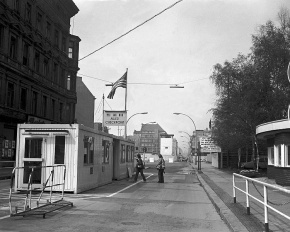 Below Kassel was the responsibility of CENTAG and north of the Elbe was the responsibility of Allied Land Forces Command. 1 British Corps, 1 BR Corps, was a key part of Northag’s defence of the northern part of Germany. Insignia of the British Army of the Rhine. 2 x Armoured Regiments (14/20th Kings Hussars & 2nd Royal Tank Regiment) 56 Chieftain Tanks each. 1 x Mechanised Infantry Battalion (1st Battalion Royal Green Jackets). A battalion of around 600 Infantry, carried into battle by 71 x FV432’s. 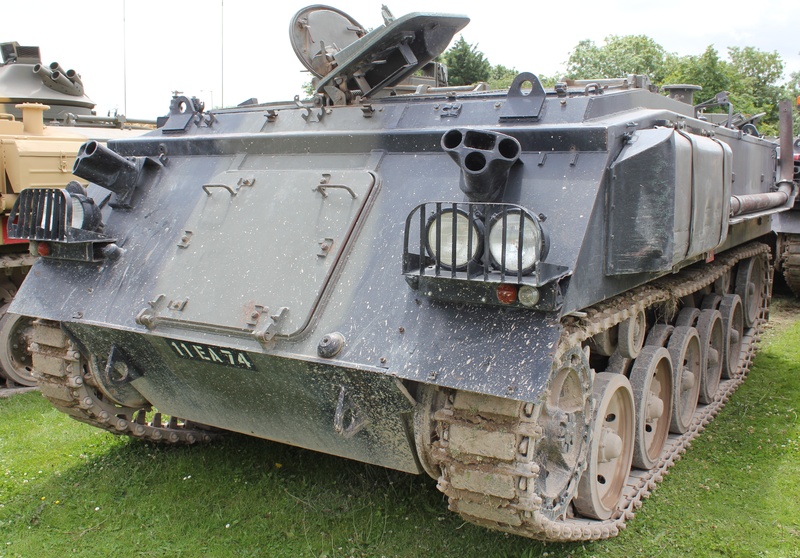 FV432 – armoured personnel carrier. 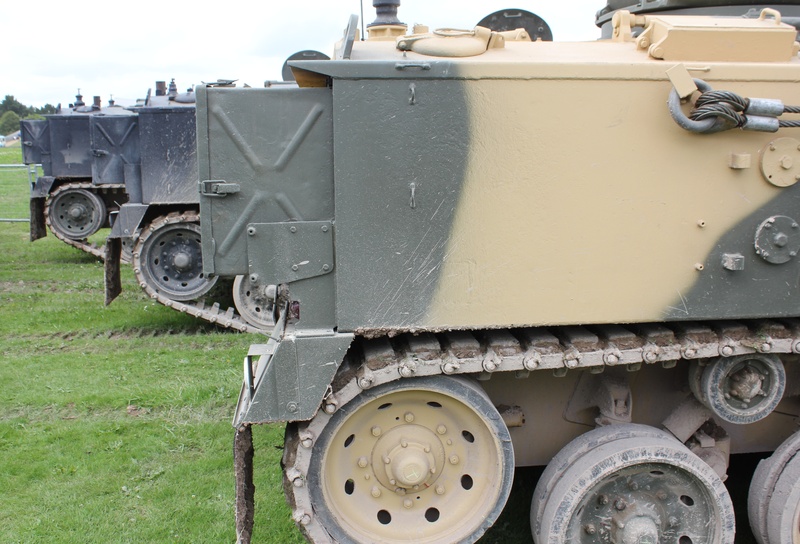 The Mark 1 had a petrol engine, Mark 2 a Rolls-Royce multi-fuel engine and the Mark 3 with a diesel engine. It had a speed of up to 30mph. FV432. 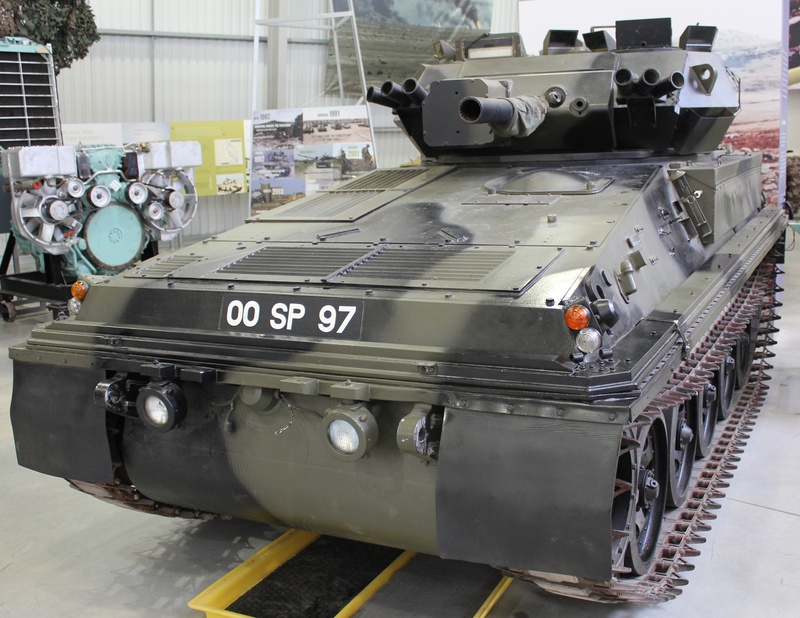 Its key role was that of a troop carrier, but there were other variants – such as a command vehicle, recovery vehicle, Wombat recoilless rifle carrier, a 81mm mortar on a turntable in the rear of the hull, a Peak Engineering turret with the L37A1 variant of the 7.62mm GPMG, a 30mm Rarden-Gun, night surveillance ZB-298 radar and a MILAN, anti-tank missile carrier. 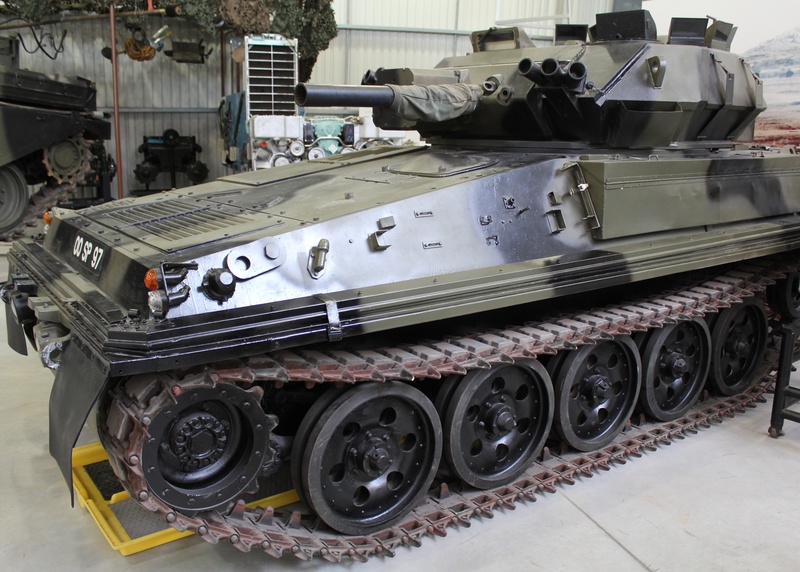 2 x Armoured Regiments (Royal Hussars & 14th/20th Hussars) 56 Challenger Tanks each. Challenger 1. 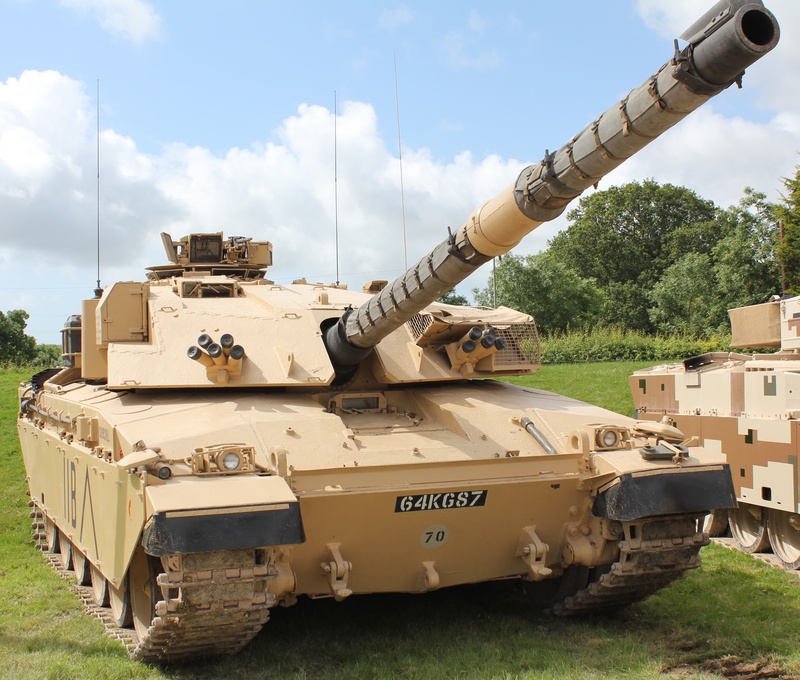 The 62 ton Main battle Tank is capable of a speed of up to 35mph. Its armour, still classified, and 120mm gun make this a formidable opponent. 1 x Mechanised Infantry Battalion (3rd Battalion, Queen’s Regiment). A battalion of around 600 Infantry carried into battle by 71 x FV432’s. 2 x Mechanised Infantry Battalions (1st Battalion Kings Regiment & 1st Battalion Green Howards). 71 x FV432’s per battalion. 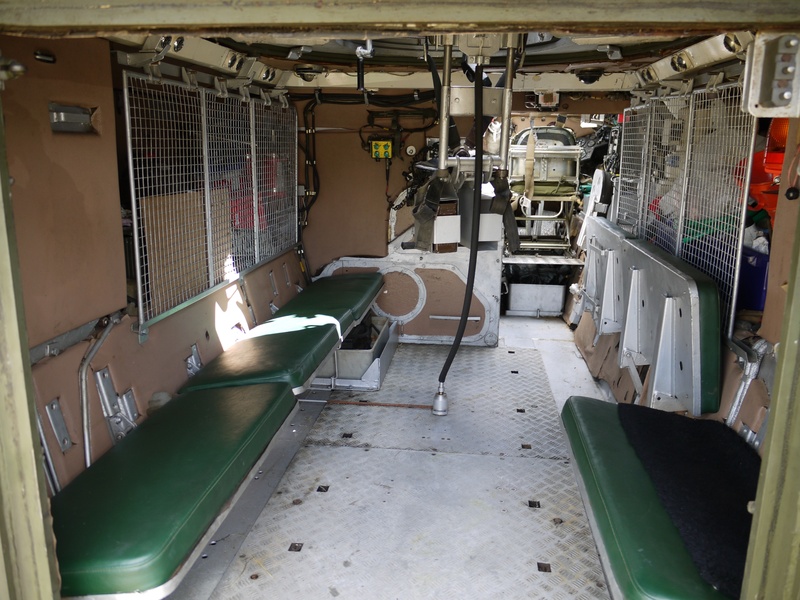 Inside an FV432 armoured personnel carrier. Usually a crew of 3, with 7 Infantry in the back. Closed down, at speed across rough country, you will soon find out if you suffer from travel sickness. 1st Queen’s Dragoon Guards. 48 x FV107 Scimitar. 1st Regiment Royal Horse Artillery (24 x Abbot). 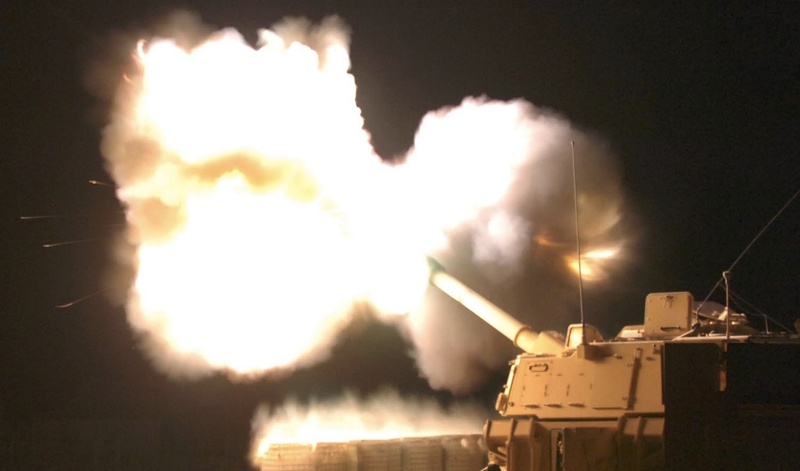 40th Field Regiment Royal Artillery (24 x M109). 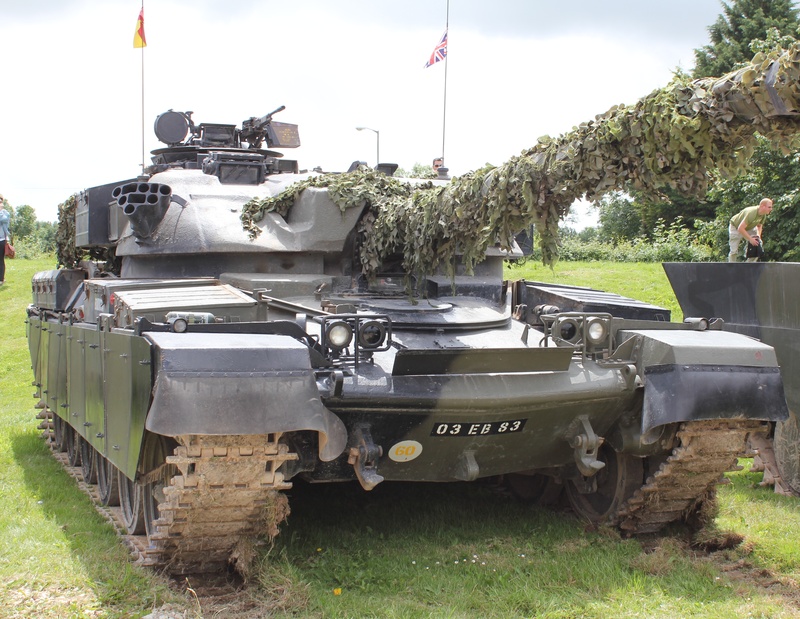 4th Field Regiment Royal Artillery (24 x M109). 10th Air Defence Battery Royal Artillery (Blowpipe). 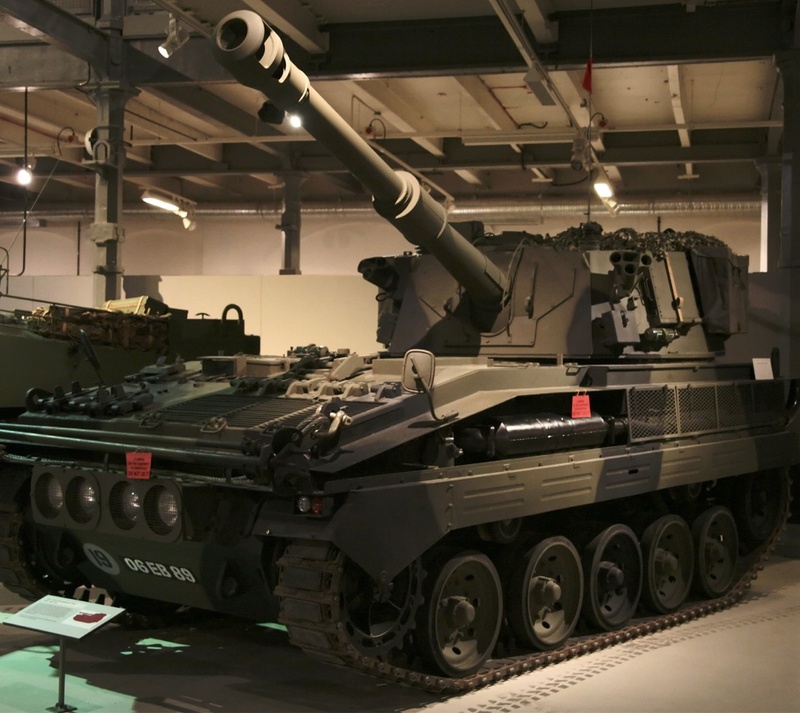 FV433 Abbot, Self Propelled Gun. 105mm L109 Gun. 1st Battalion Duke of Wellington’s Regiment & 1st Battalion Kings Own Royal Border Regiment. Queens Own Yeomanry (Fox and Spartan) & 5 Infantry battalions. The Royal Yeomanry (Fox and Spartan) & 5 x Infantry battalions. 3rd Armoured Division (Federal Republic of Germany). 2 x Armoured Regiments (Queen’s Royal Irish Hussars & 17th/21st Lancers) 56 x Chieftain Tanks each. 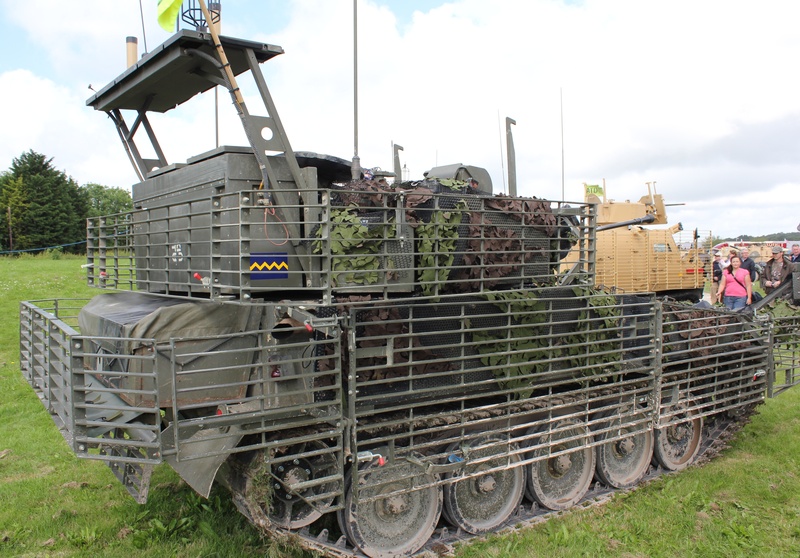 1 x Mechanised Infantry Battalion (1st Battalion Irish Guards) 71 x FV432’s. 2 x Infantry battalions (1st Battalion Worcestershire & Sherwood Foresters Regiment & 1st Battalion Light Infantry). 1st Battalion Kings Own Scottish Borderers, 2nd Battalion Royal Anglian Regiment and 1st Battalion Staffordshire Regiment. 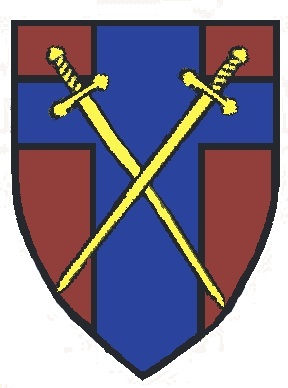 19th Field Regiment Royal Artillery (24 x Abbot). 46th Air Defence Battery Royal Artillery (Blowpipe). 4th Armoured Division Federal Republic of Germany. 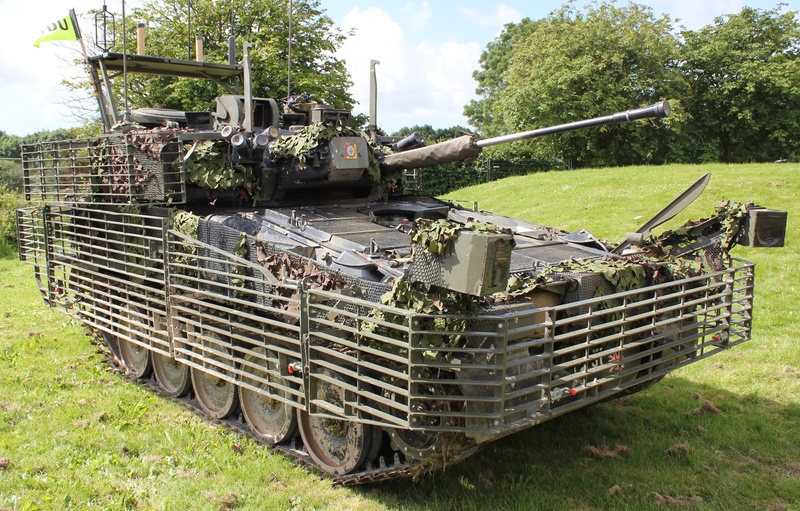 2 x Armoured Regiments (Blues and Royals & 4th/7th Royal Dragoon Guards) 56 x Chieftain each. 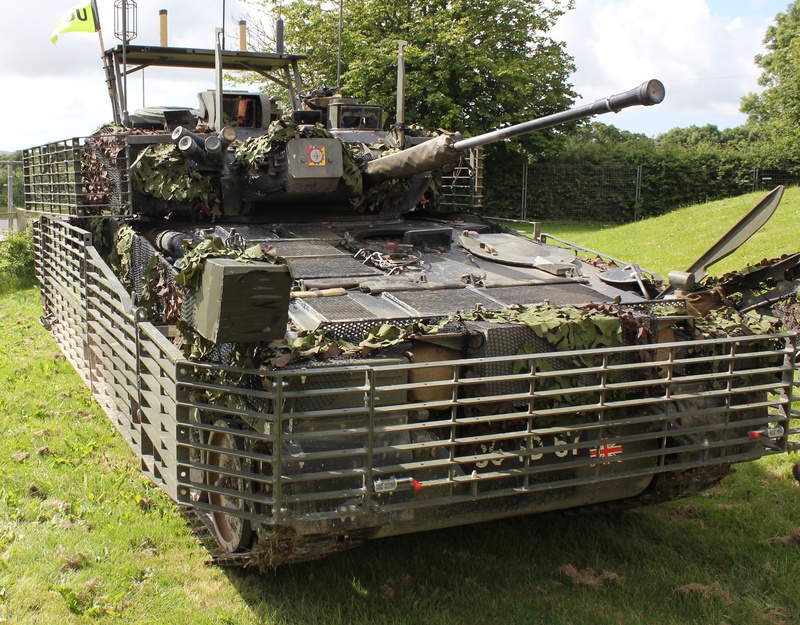 1 x Mechanised Infantry Battalion (1st Battalion Royal Regiment of Wales) 71 x FV432. 2 x Mechanised Infantry Battalions (1st Battalion Royal Highland Fusiliers & 1st Battalion Black Watch) 71 x FV432 each. 3rd Regiment Royal Horse Artillery (24 x Abbot). 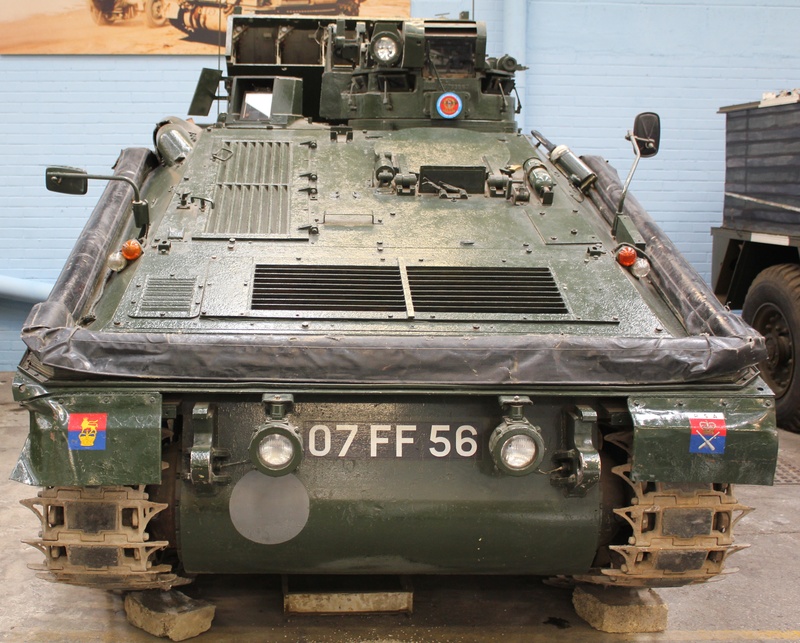 C Battery Royal Horse Artillery (FV438 Swingfire). 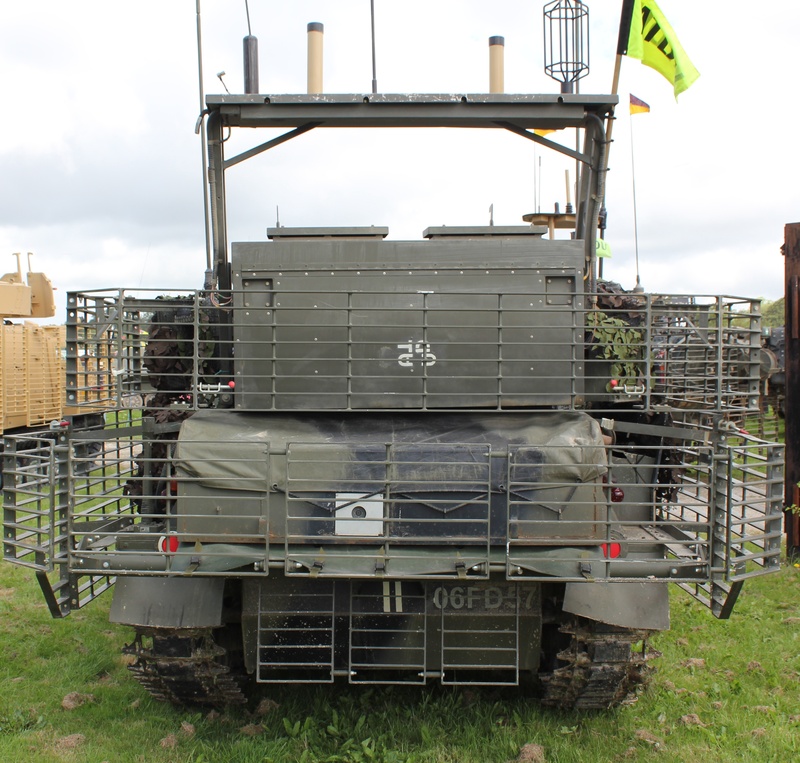 43rd Air Defence Battery Royal Artillery (Blowpipe). During the early 80’s, 1 Br Corps operated in ‘Battlegroup’ and ‘Combat Team’ formations. 22nd Armoured Brigade, 1st Armoured Division would be made up of three Battlegroups’ (BG). Combat Team A – 1 Squadron Chieftain Tanks. Combat Team B – 1 Squadron Chieftain Tanks. Combat Team C – 1 Squadron Chieftain Tanks. Combat Team D – 1 Squadron Chieftain Tanks. The above is just a rough outline. Each battlegroup would be allocated elements of the Infantry battalions Weapons company and other anti-tank elements of the Brigade or Division, depending on their specific task. 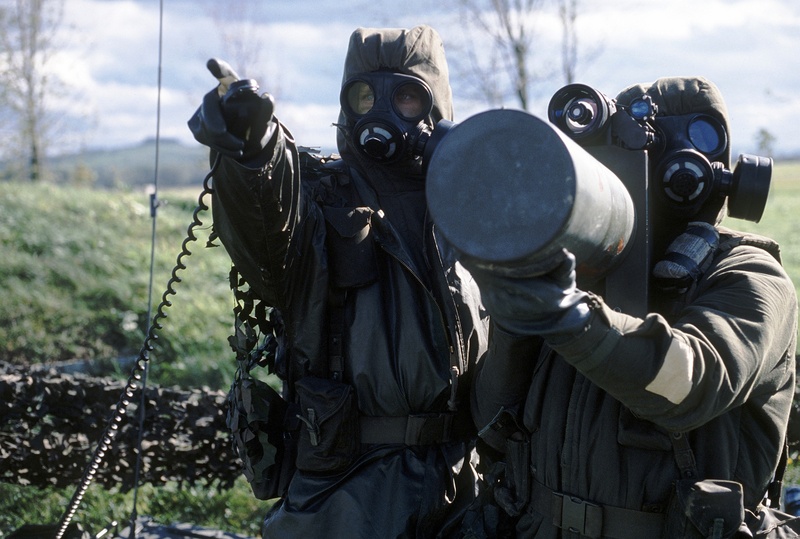 Once NATO was warned, or had an indication, of a potential attack by the Warsaw Pact it would deploy as quickly as possible. 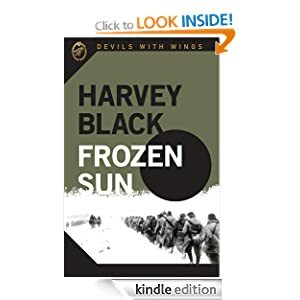 Among other forces, a thin reconnaissance screen would be sent out seeking enemy break through points across the Inner German Border and monitoring the enemies advancing armies. 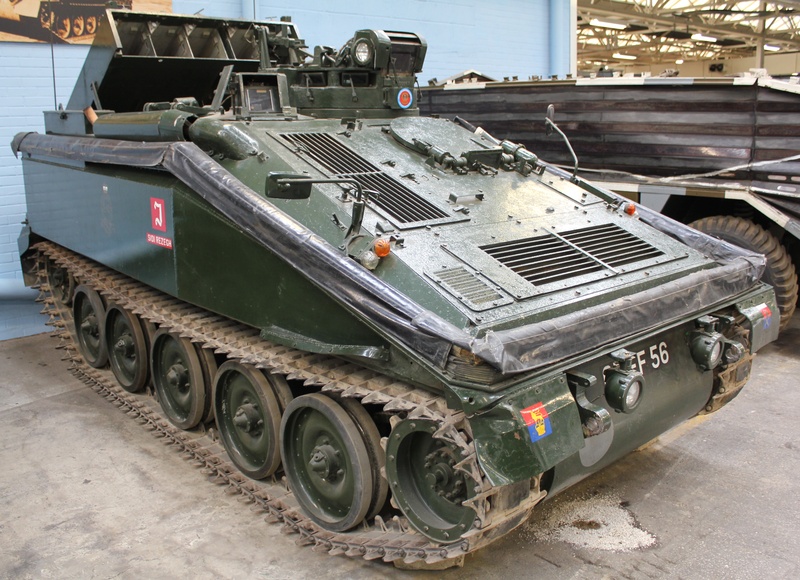 One of those reconnaissance assets was the Combat Vehicle Reconnaissance (Tracked), CVRT series, the Scorpion and Scimitar. FV-102, Striker. A light weight, anti-tank missile carrier. Entered service in 1976. Weighing 8.3 tons, a crew of three, it has a top speed of 50 mph. Floatation skirt is visible, used for swimming in still water. The markings are for L Battery, Royal Horse Artillery. Powered by a Jaguar 4.2 litre engine. 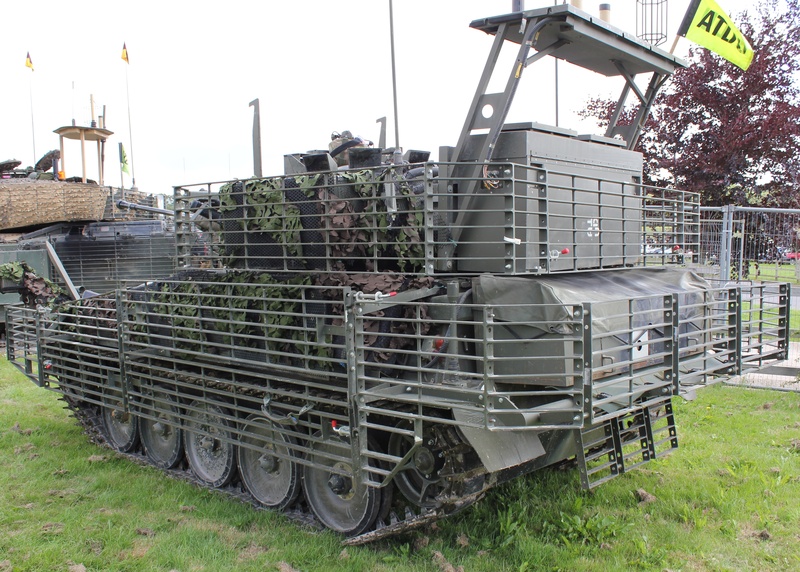 It employs aluminium armour and is designed to fight from cover. Striker is armed with the Swingfire anti-tank wire-guided missile. Five are carried in the hinged launcher at he back, a further five stowed inside. Swingfire has a maximum range of 4,000 metres and a minimum range of 150 metres. The operator has to steer the missile onto the target. 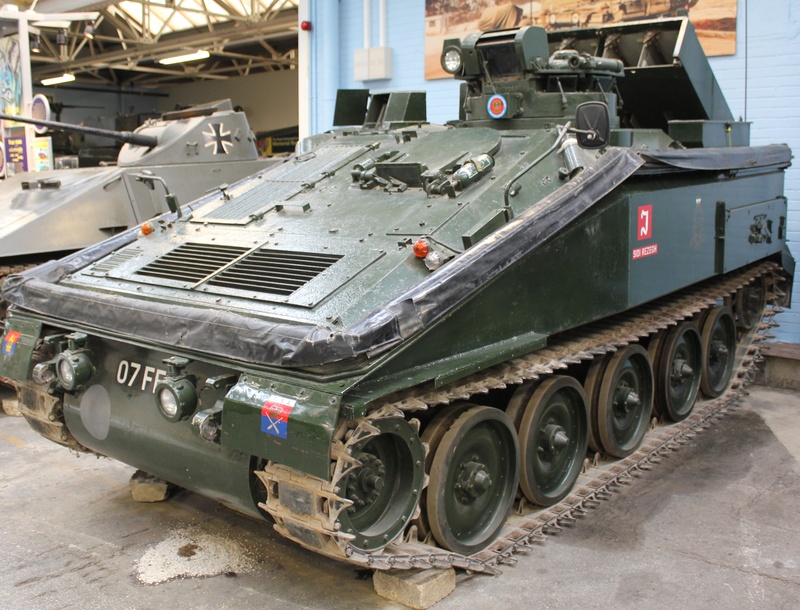 Scorpion reconnaissance tank, was the fastest tank in the world when it was introduced in 1973..
Its light-weight aluminium armour meant it was able to travel over very soft ground and could be carried by a Chinook helicopter. It is armed with a 76mm main gun. A top speed of 50 mph..
Twin wheels in six bogies. FV-107, Scimitar. Another member of the CVR(T) series. 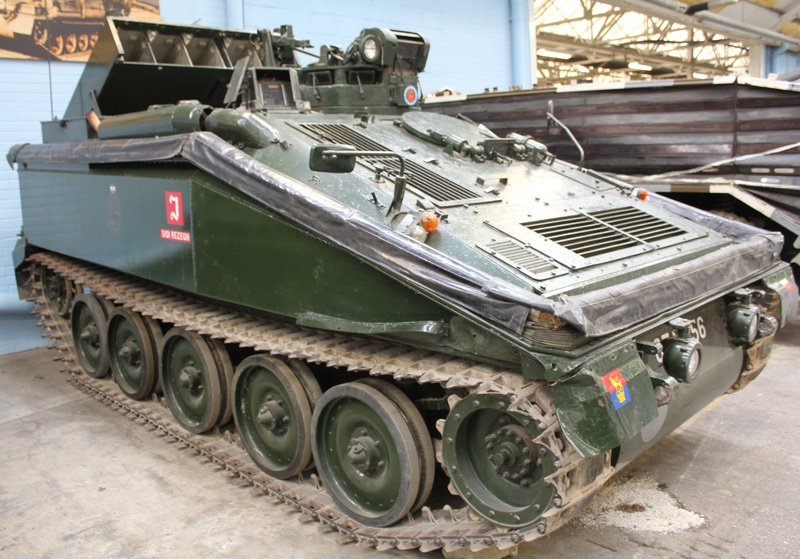 This is the later model currently used by the Army. On this version, the latest protection has been added. 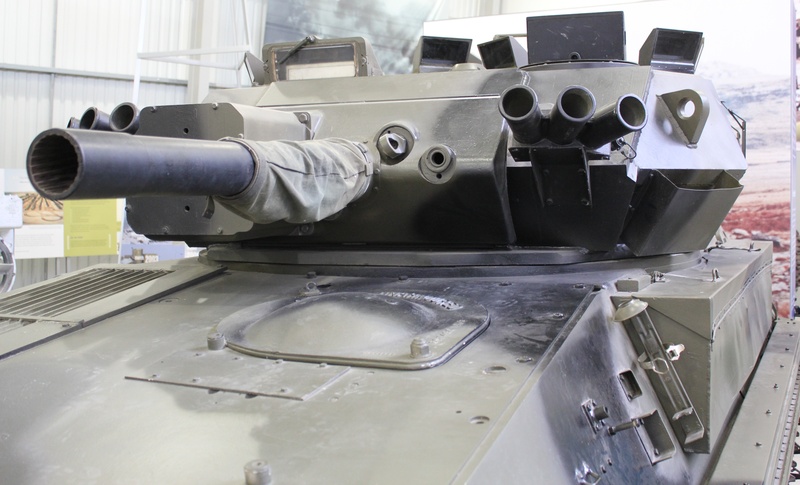 Ceramic ballistic armour and bar armour around the hull to increase protection against RPG attacks. It also has mine blast protection and electronic countermeasures IDED, mounted at the top of the turret and to the front of the turret. 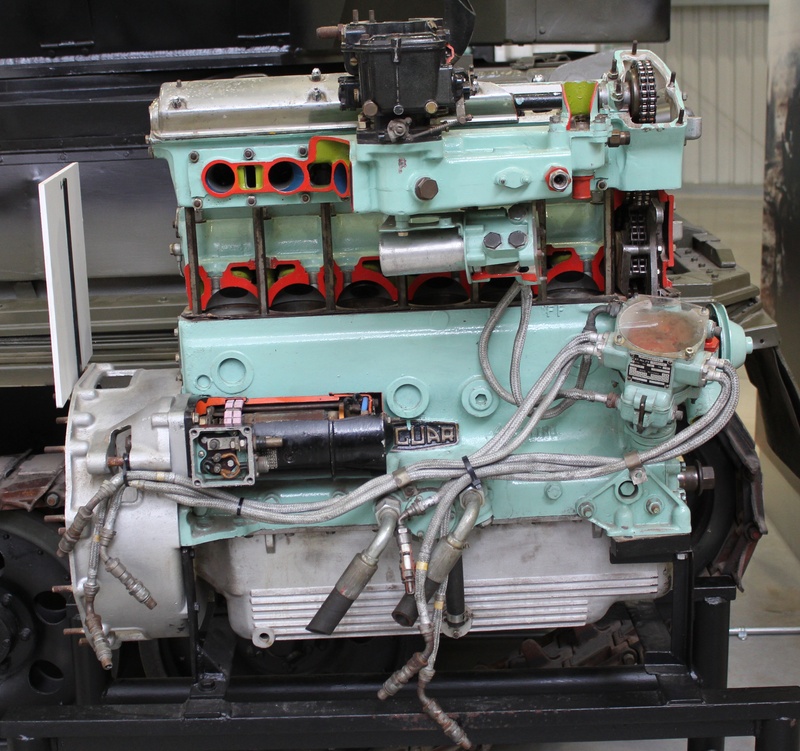 Under the CVR(T) Life Extension Program (LEP), the Jaguar engine was changed to a Cummins BTA 5.9 diesel engine. An on-road speed of nearly 60mph. 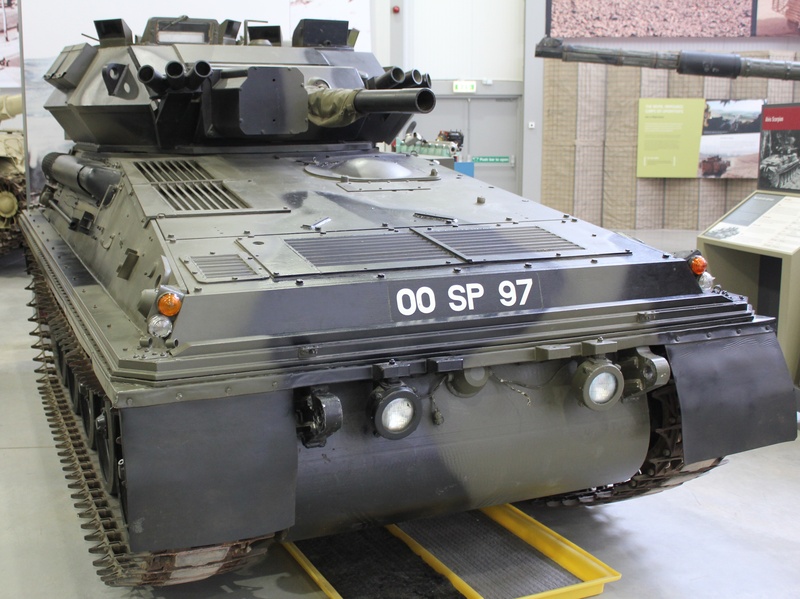 The Scimitar is armed with a 30mm L21 Rarden cannon, firing up to 90 rounds per minute. It can fire HEI, High Explosive Incendiary, HE, High Explosive, AP, Armoured Piercing, and APDS-T, Armour Piercing Discarding Sabot-Tracer. My intention is not to portray a particular message, but just share some of my research and experiences with you. 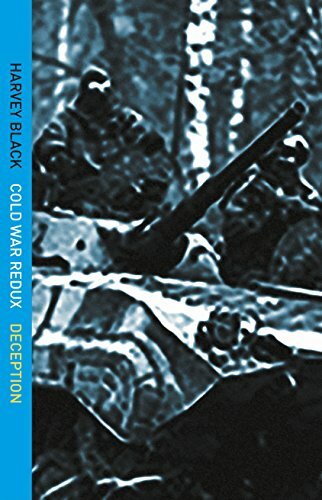 This is the first of my new ‘Cold War’ series, supporting the writing of my new ‘Cold War’ series of novels, covering the hypothetical invasion of West Germany by the Warsaw Pact in the 80’s.